The U.S. Treasury Department can help you find your deceased spouse's bonds. Dealing with death is difficult for anyone, especially if the deceased is a spouse. His death was probably unexpected, and if your spouse did not have all of his financial affairs in order, it is your responsibility to discover his debts and assets. 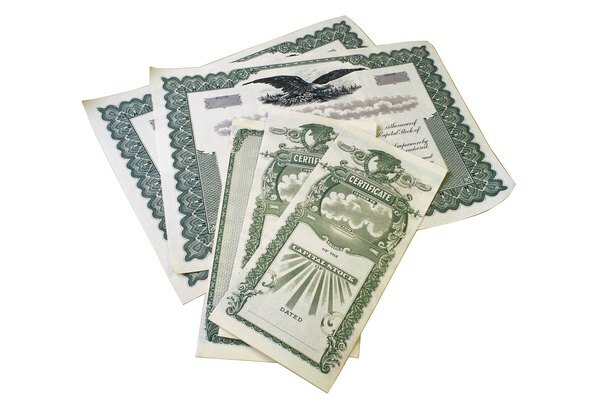 As long as your spouse's assets are legally yours, the Department of Treasury can help you find his Savings Bonds. As long as you have your spouse's Social Security number and death certificate, you can have the bonds reissued or redeemed. Download Public Debt Form 1048 from the Treasury Direct website. Enter a description of the bonds. Provide as much information as possible. At a minimum, provide your spouse's Social Security number. Check the box labeled "Lost" and answer the questions in the "Details of the Loss" section. Answer "No" to the question, "Are You Named on the Bonds" and indicate that you are the surviving spouse. Skip to Part 5 and indicate whether you want the Treasury Department to send you substitute bonds, payment in full by check or payment by direct deposit. Enter your address if you opted to receive substitute bonds or a redemption check. Enter your bank information if you opted to receive payment by direct deposit. Sign the form. Enter your address and Social Security number. Make a copy of your spouse's death certificate and your marriage certificate. Take all three documents to an authorized certifying officer, such as a notary public, who will verify your identity and stamp Form 1048. Mail Form 1048 and the marriage certificate and death certificate copies to the Treasury Department. To get just a list of your deceased spouse's Savings Bonds, use the Treasury Hunt tool on the Treasury Direct website. The Treasure Hunt tool is limited to bonds issued after 1974. If the Treasury Department does not transfer the bonds into your name automatically, you will have to file Public Debt Form 5336 after you receive the replacement bonds.